Welcome to the Homes & Homes Properties website. 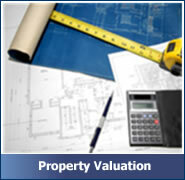 This website is updated regularly with new properties both commercial and residential. 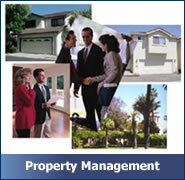 Please be sure to check back regularly to view the complete listing of properties available. Many of the properties coming into the market now will serve as excellent investment opportunities, and the acquisition of new assets is a good way forward in terms of medium-long term investment.